NuGet Gallery | Packages matching Tags:"Examine"
14 packages returned for Tags:"Examine"
Skybrud.UmbracoModule is a library used by Skybrud.dk for standard modules functionality. This project is effectively a web based cut down LUKE. It allows you to query your examine indexes in the umbraco backoffice. Skybrud.Lucene.TermExtractor is a small library to extract terms from an Umbraco Lucene Index. You can use it, if you for example, want to make a auto-suggestion-searchword function on your website (ala https://twitter.github.io/typeahead.js/). ExamineDB is a generic component that helps you index SQL (server) databases using Examine, just configure a SQL statement and Examine DB will add it to the examine Index. For large databases it is possible to Re(index) single records, or delete a single record from the database. 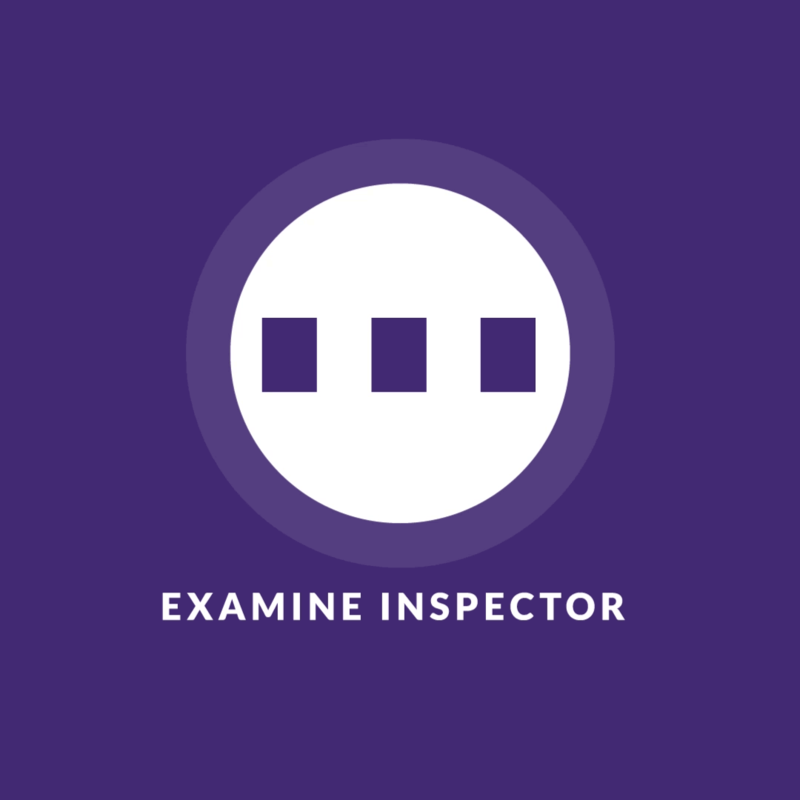 Easy mocker for Examine index testing. Lucene-based Full-text Search Indexing for Umbraco websites.